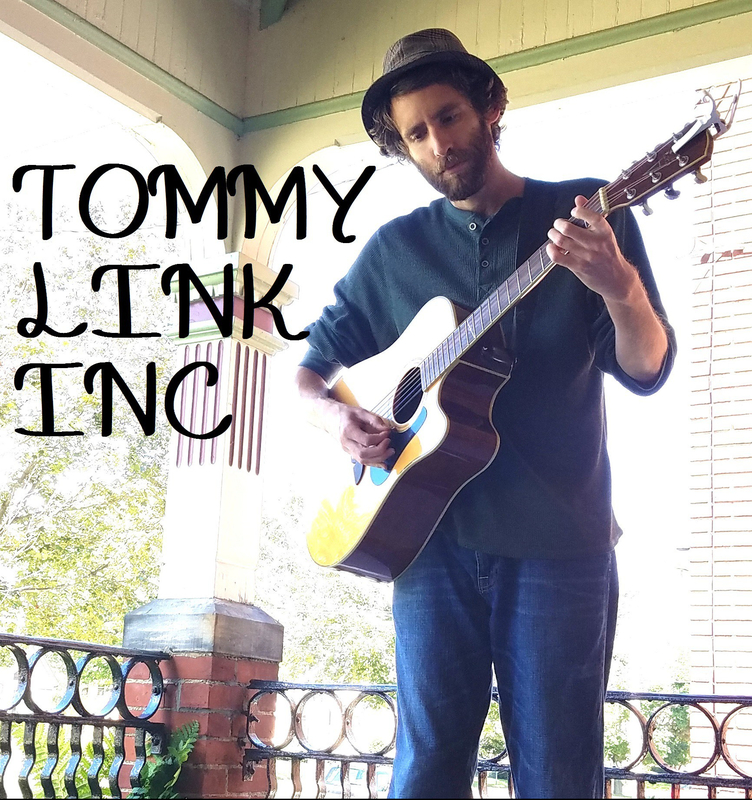 Love is Absurd | TOMMY LINK INC. I assume this kind of thing happens with any performer or artist in just about any field, where after a particular creation, they look back and say “huh. Well that’s different.” It’s not that this song feels like something I wouldn’t play, but it doesn’t always feel like something I would write. Which I guess is a question of trying to view oneself in the third person, and therefore a solid sign that one is severely over thinking things. So moving on, this was a fun little song about the hang ups shy guys like myself have when we’re trying not to prematurely doom a budding romance. The song is out to express the same vibe I have in those situation: an attempt at charming, while remaining completely obvious that I have no idea what’s going on.